Ewald Chevrolet Buick of Oconomowoc Wisconsin is where you should shop if you are hoping to get great deals on new and used Chevy cars for sale of all kinds, as Ewald Chevrolet Buick provides drivers like you with a broad assortment of excellent new and used Chevy cars for sale that you are sure to enjoy. Ewald Chevrolet Buick has many great deals for new and used Chevy cars for sale in Oconomowoc Wisconsin, which makes it easier to afford the vehicle you desire, and thanks to our great selection of models for sale you are sure to get a vehicle that is right for you. 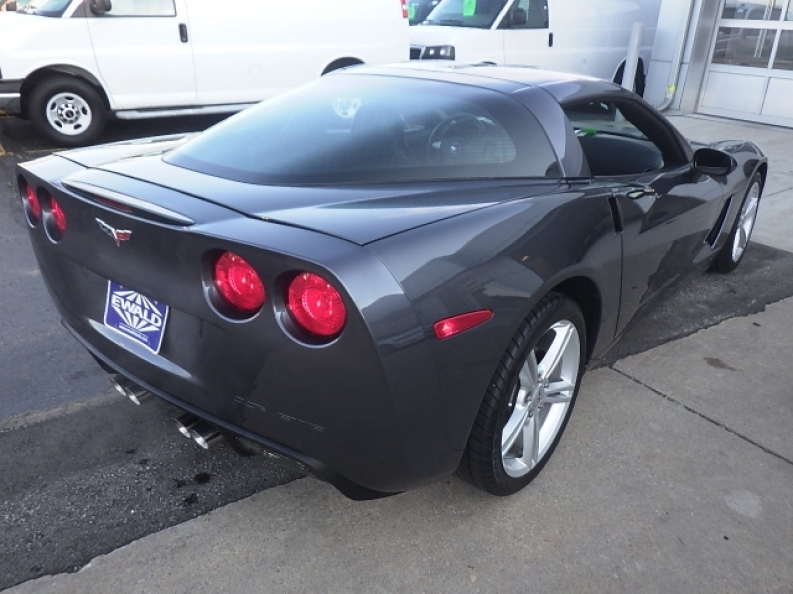 So come on in to Ewald Chevrolet Buick today and check out our fantastic arrangement of new and used Chevy vehicles for sale today, such as this used 2010 Corvette for sale, the 2010 Chevrolet Corvette with 1LT. This used 2010 Corvette for sale is an incredible vehicle that supplies incredible speed and power, all packed away inside a very stylish package that you are sure to enjoy. This used 2010 Corvette for sale is a fantastic vehicle, and is equipped with a hefty 6.2L V8 SFI Engine that will put out an impressive 430 horse power at 5900 RPM, while also supplying an awesome 424 pounds per foot of torque power. In addition to its great speed and power, this used 2010 Corvette for sale is also equipped with a great assortment of other features to enjoy, such as the Leather Seats, Onboard Hands-Free Communications System, Automatic Climate Control and even more. 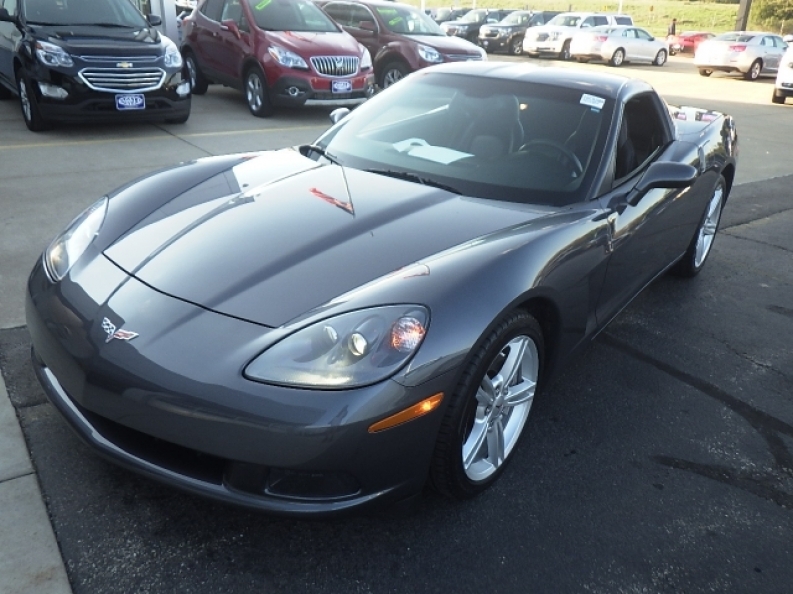 If you want to check out everything that this great used 2010 Corvette for sale has to offer you, then stop on in to Ewald Chevrolet Buick today and take this great vehicle for a test drive today, located here at 36833 E Wisconsin Ave Oconomowoc, WI 53066.